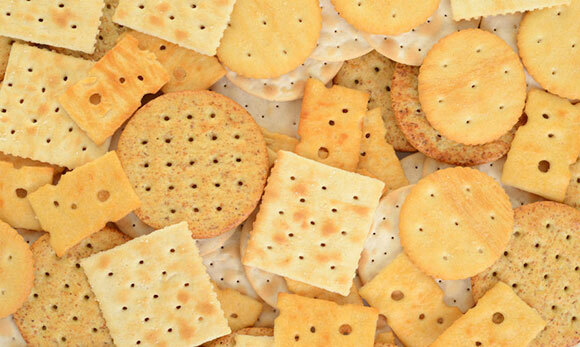 The most popular application of RF drying in the food industry is the post-bake drying of biscuits, crackers and cereals. Placement of the RF dryer after the baking oven in the manufacturing process allows accurate and uniform control of product moisture content, increasing product quality and productivity. Other applications include the pre-heating of dough in baking applications; tempering and defrosting of meat, fish and vegetable products; pasteurisation and sterilisation of packaged and liquid products; and more recently disinfestation and sanitisation of agricultural commodities such as nuts, legumes, cereals and seeds. Our engineers have extensive experience of working with RF heating and drying machines in the food industries. To discuss how Red8RF can improve the productivity of your manufacturing process Contact Us today. Interpower Induction Curdworth Birmingham have used Red8RF a division of BPX Electro Mechanical Co. Ltd for both electrical and mechanical engineering support. Interpower Induction found Red8RF both knowledgeable and professional in the work they carried out on behalf of our company and would recommend them to any company that required similar engineering support. I am sure Interpower Induction will be working with them again in the near future. We have recently used Red8RF for urgent repair work to our RF Dryer. We have been impressed with the level of technical competence, but more importantly with the levels of customer service. On a recent breakdown we were able to make contact out of hours on a Sunday morning and have an Engineer to site first thing Monday morning to implement repairs. I would have no hesitation in recommending them to future clients.